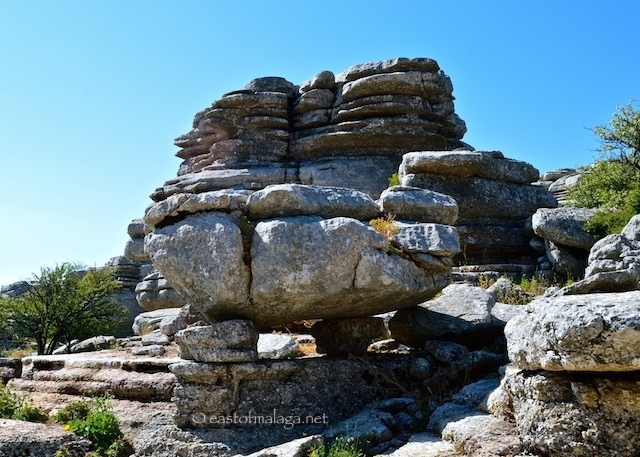 This entry was tagged Andalucía, El Torcal, Europe, history, karst, Malaga, photography, Spain, travel. Bookmark the permalink. Another place I’m going to have to find time to visit. Thanks for sharing. I hope to visit Málaga sometime in the near future. Thank you for posting. Love your enthusiasm. I will certainly add it to my bucket list after reading. Not in this heat! 🙂 🙂 But it does look fabulous. 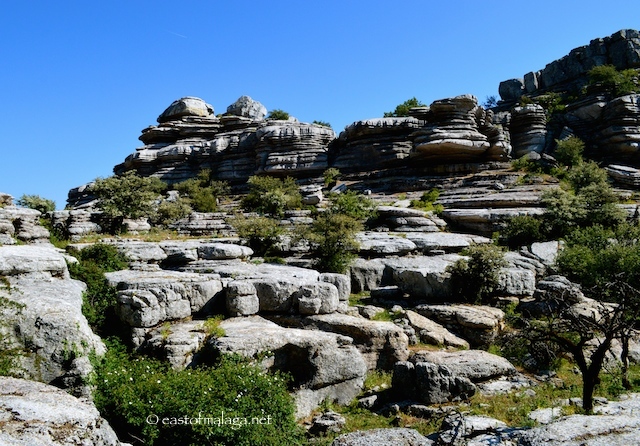 Bit like Brimham Rocks in Yorkshire but just a teeny bit warmer 🙂 Take care, Marianne. Sounds like the sort of place I’d love to visit. Never heard of it before. I might go sometime, although I’m not sure it’s the sort of place that would appeal to my kids. They’d probably just say something like, we’re going all the way out there just to see a bunch of ROCKS?? 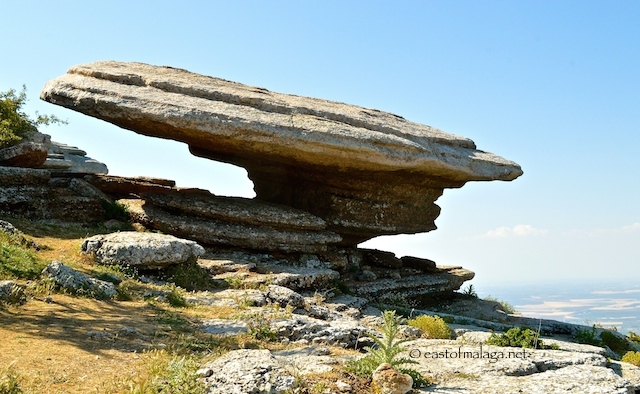 Would you happen to know if there’s a bus to El Torcal? Not sure about the bus, Serena – I doubt it – though I expect there would be coach trips there. 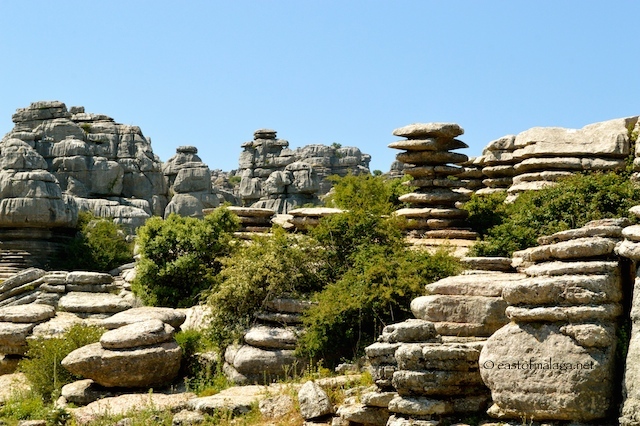 Or a bus to Antequera and then a taxi would be another way. What a fabulous nature park Marianne. 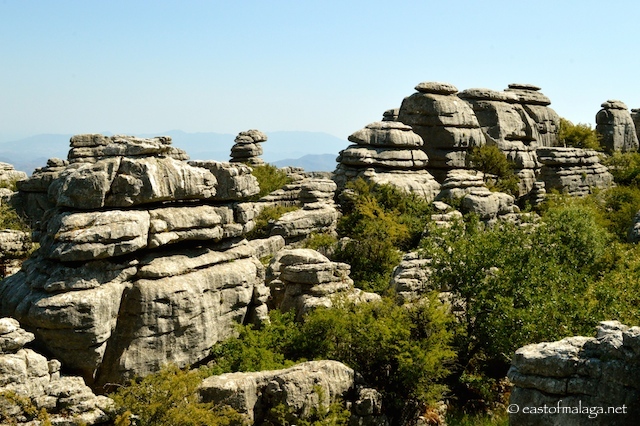 Fascinating rock formations and it looks lie there is something for everyone. I like the idea of having a guide for the things one would miss. 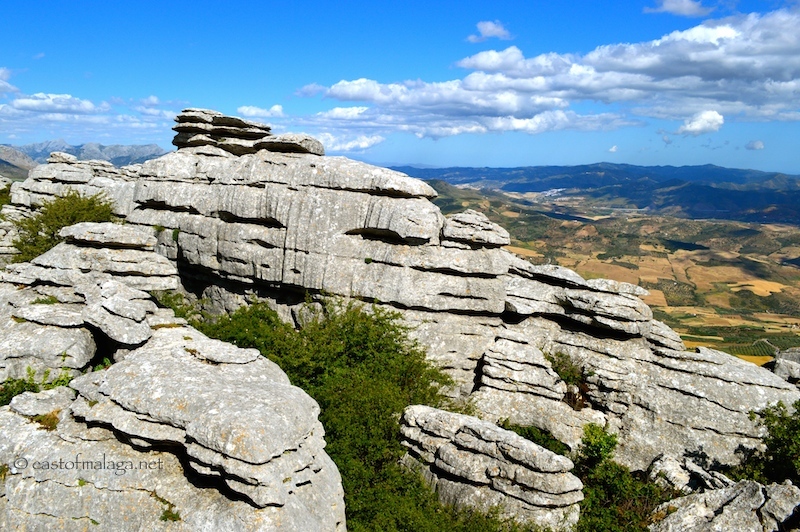 You’d LOVE El Torcal, I’m sure, Gilly. Great post, I *think* it was here that I visited a couple of years ago but sadly it was too misty to see anything. I would love to visit when I can really appreciate the views! Marrianne your pictures are amazing and so professional I do so enjoy seeing them. Thank you for sharing your artistic creativity with us. I don’t really have Facebook (but started to create a profile just so I could contact you) to say thank you for your wonderful blog. Now that I can reply to this post it is much easier. Mike and I are moving from New Zealand to Malaga. We have used your shopping carts and various pieces info to get a better insight into all sorts of things – It has really helped clarify and fine tine our research so far. It is a daunting but very exciting process for us as I am sure you appreciate. 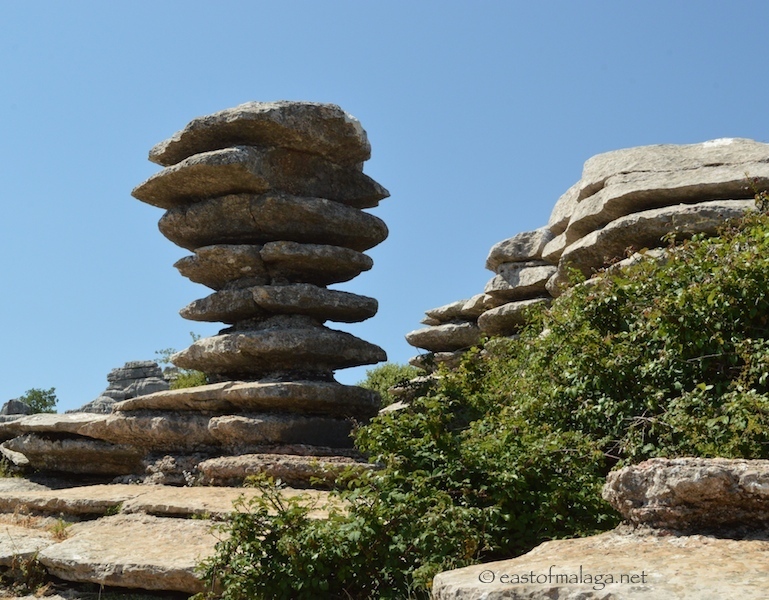 We will continue to follow your blogs, I just really wanted to thank you for your labour of love!